UPDATE: R. Kelly appeared in Cook County court on Monday, wearing an orange jumpsuit. While there, the singer's lawyer entered a not guilty plea on his behalf regarding 10 counts of aggravated criminal sexual abuse. Kelly remains in jail after he was issued a $1 million bond over the weekend, he is required to pay 10 percent. R. Kelly has been charged with 10 counts of aggravated criminal sexual abuse in Illinois' Cook County, E! News has learned. Documents show that there are four alleged victims, with nine of Kelly's counts involving alleged victims ranging in age from 13 to 16. In the state of Illinois, the charge of criminal sexual abuse is a class 2 felony, with each charge carrying a maximum of three to seven years in prison sentence. As news surfaced of the charges against R. Kelly, attorney Michael Avenatti tweeted "it's over." "After 25 years of serial sexual abuse and assault of underage girls, the day of reckoning for R Kelly has arrived," he wrote in a second tweet. Avenatti also tells NBC News in a statement, "After 10 months of work and providing significant evidence to Kim Foxx and her staff, we are elated that justice will be done in this case. As a father of two teenage daughters, this is especially gratifying on a personal level." 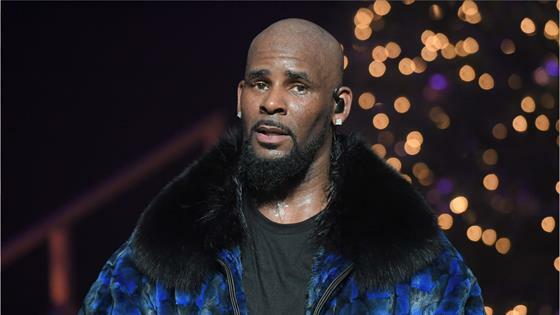 These charges come just under two months after the conclusion of Lifetime's docu-series on R. Kelly, which shared allegations of misconduct against the 52-year-old. This article was originally published on Fri, Feb 22, 2019, 11:36 a.m.